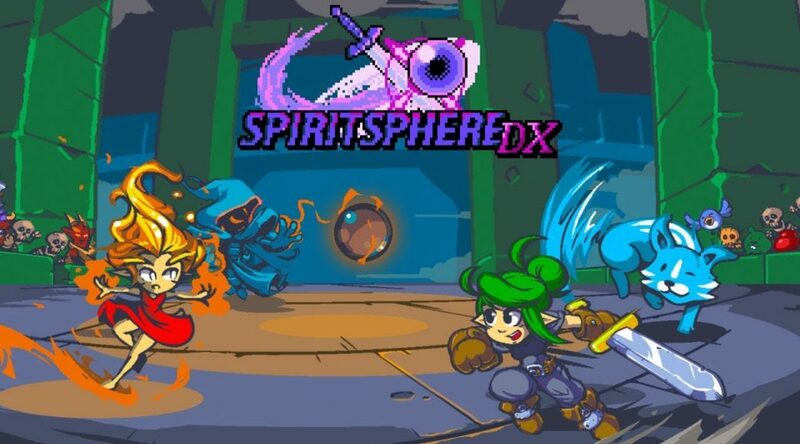 Action game SpiritSphere DX has unfortunately been taken down from the European Nintendo Switch eShop. This is due to an age rating related conflict with the Russian ratings board. Publisher, Fabraz, is now working to get the game back up as soon as possible. Since the Switch is region free, you can alternatively check out the game on the North American Switch eShop here. I’ve been informed that SpiritSphere DX will unfortunately be removed from the EU eShop due to a new, unforeseen age rating conflict with Russia. We’re working on getting it back up as soon as possible. Will keep you posted.